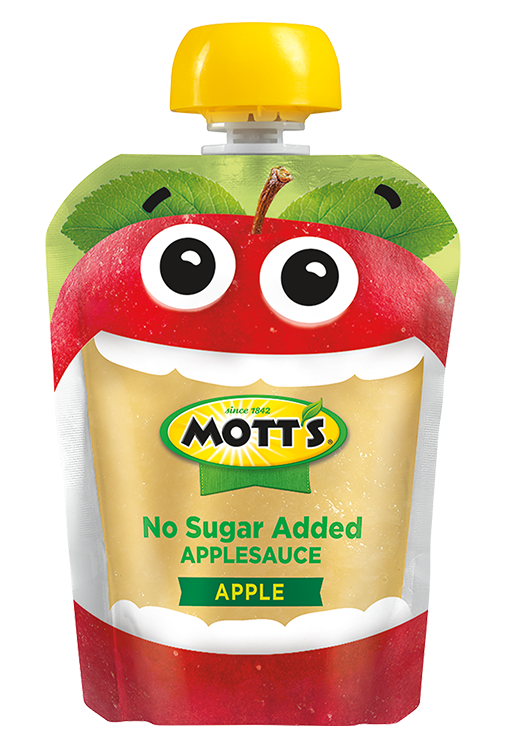 No room for added sugar. 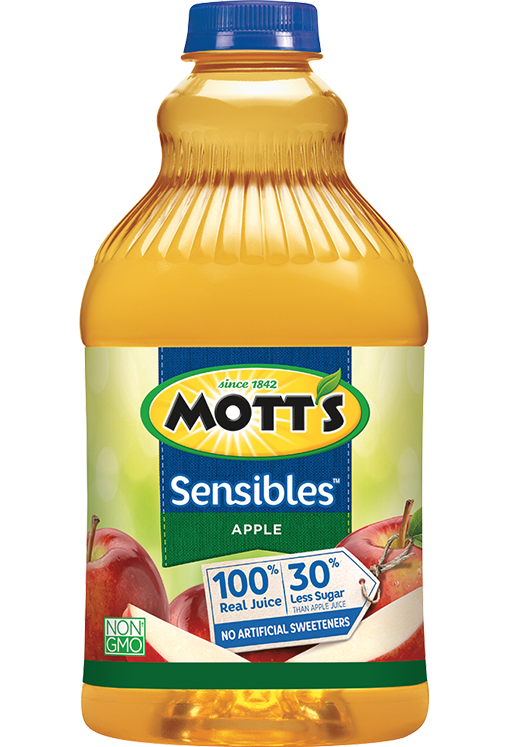 Start Strong with our juice and sauce. 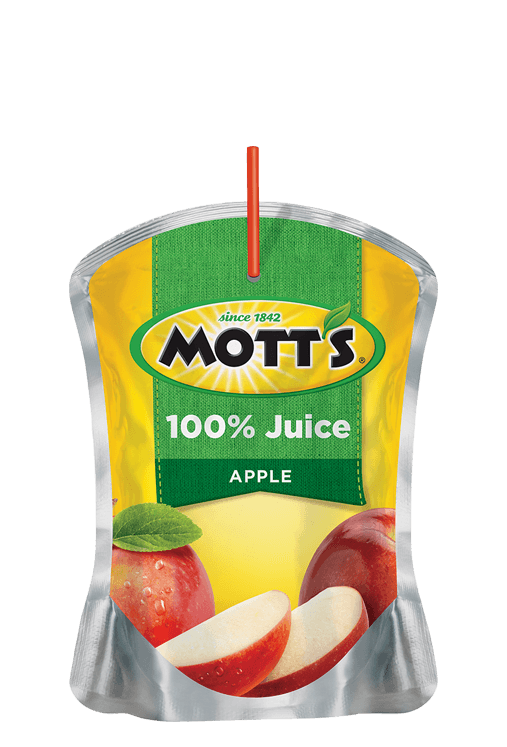 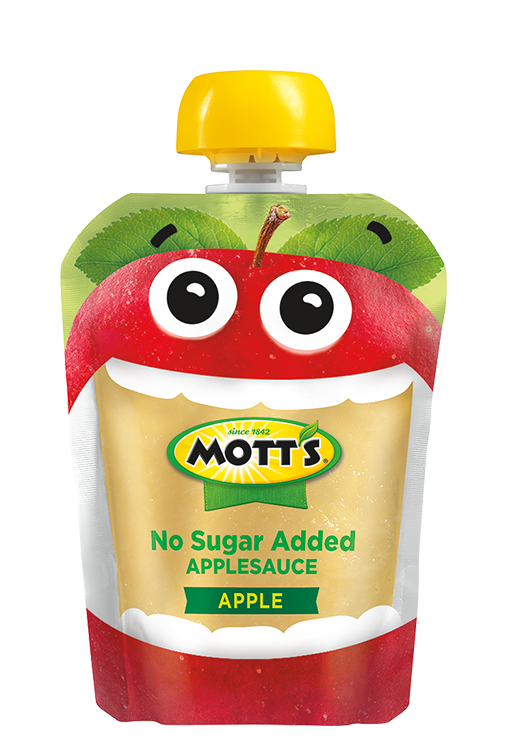 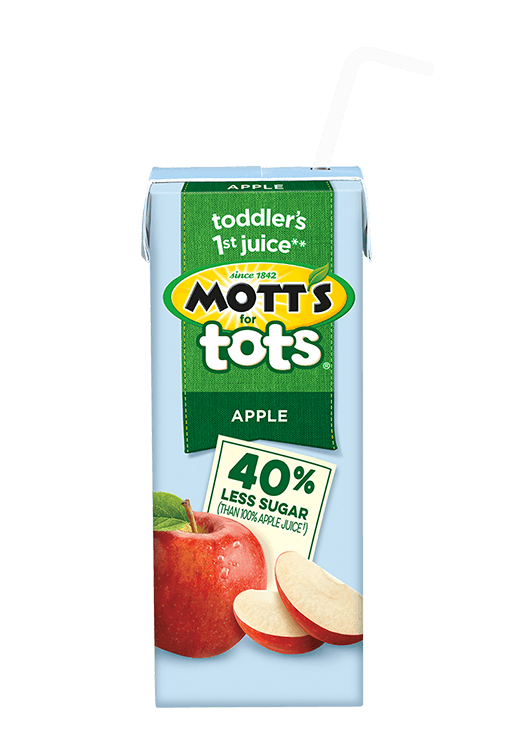 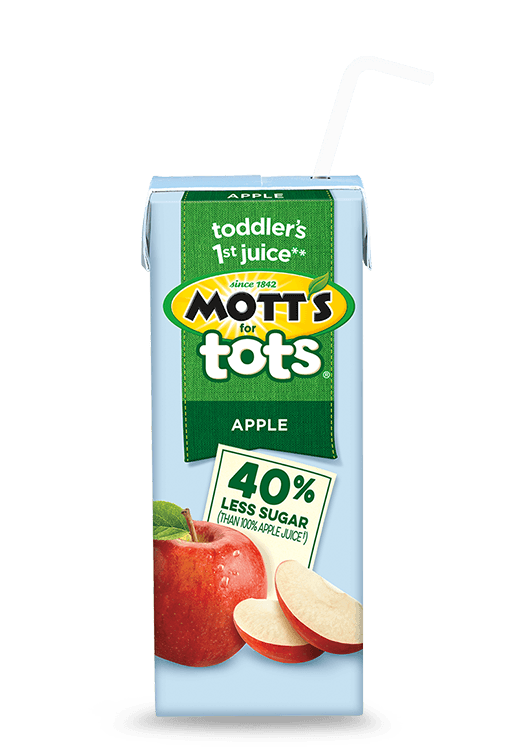 Looking for Mott's Natural Applesauce? 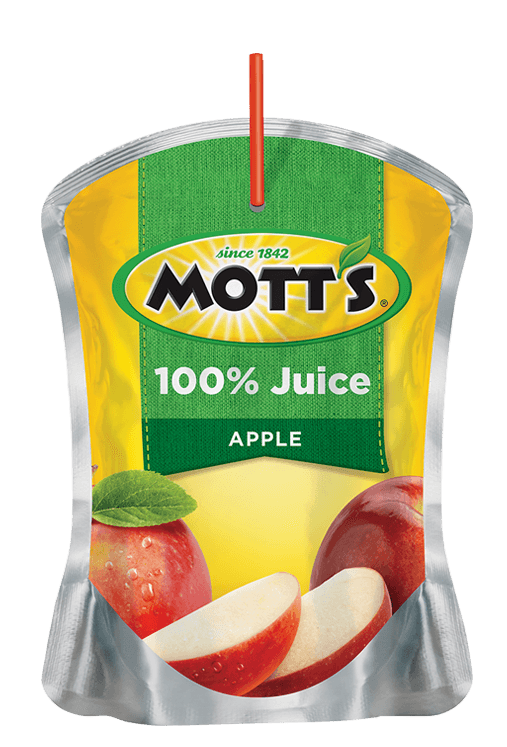 It's now called Mott's Unsweetened Apple. 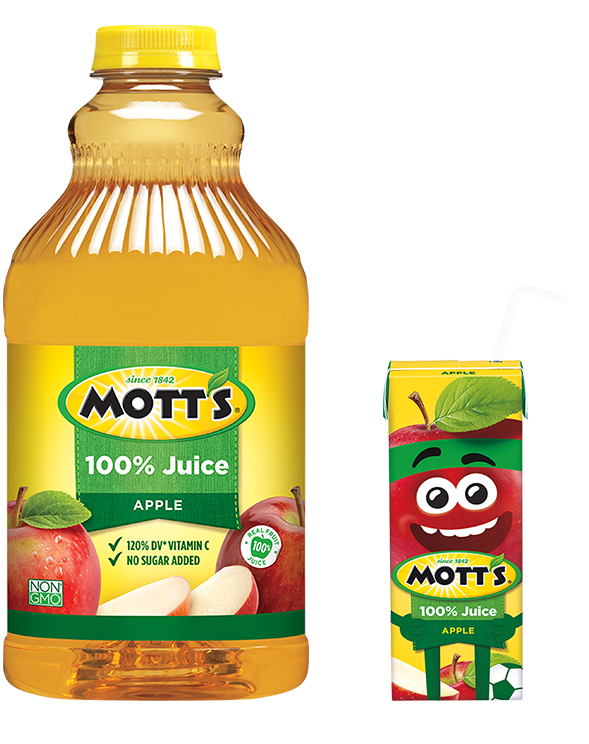 Teaching your family the fundamentals of healthy eating, by cooking together. 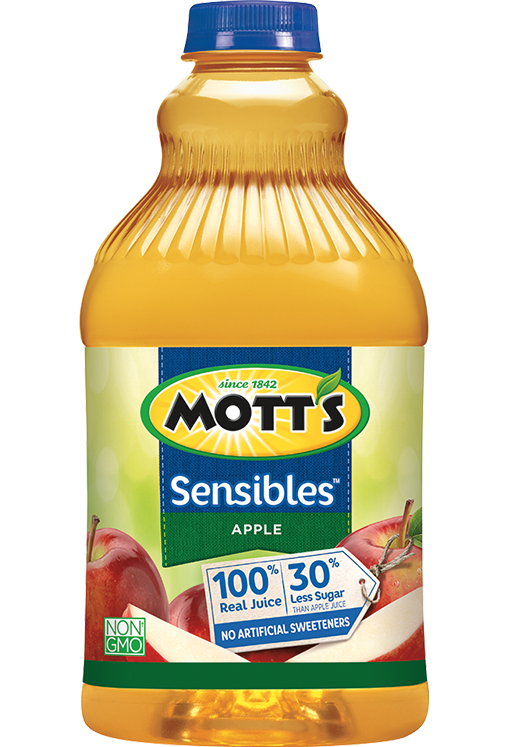 Get started with recipes and tips that tackle the five common barriers. 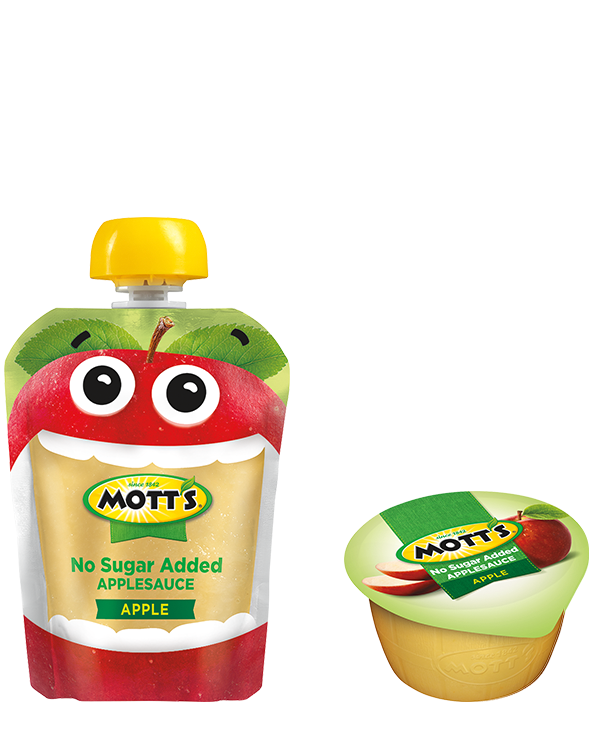 Check out these delicious recipes that substitute Mott’s applesauce and juice for less healthy ingredients.